He posted on Facebook earlier today that he would not be making the trip to the Disc Golf Pro Tour’s third event, the Jonesboro Open, due to back pain. Lizotte withdrew from the previous DGPT event, the Waco Annual Charity Open, after getting stuck in a traffic jam on the way to the course and missing his round two tee time. He also missed time in late 2016 and early 2017 due to a knee injury. 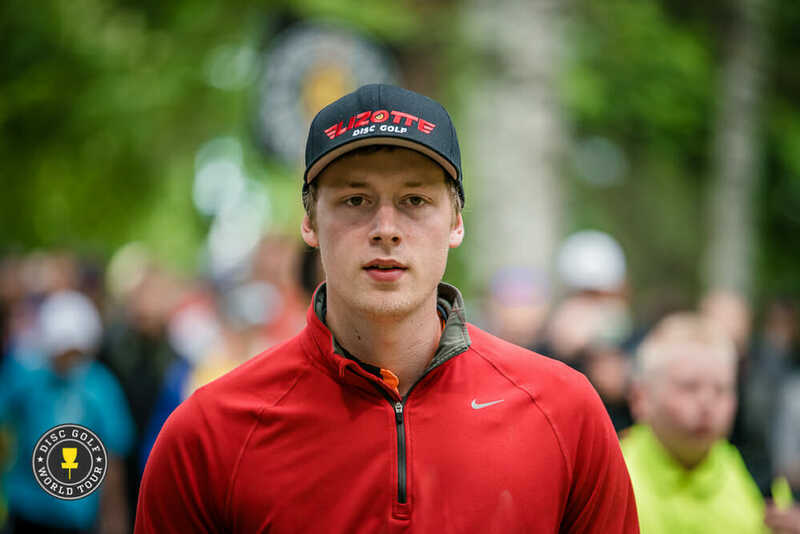 Missing another tournament is surely disappointing for Lizotte after he started the season with a 5th place finish at the Las Vegas Challenge and a win at The Memorial, the first stop on the DGPT. Comments on "Lizotte Withdraws From DGPT’s Jonesboro"